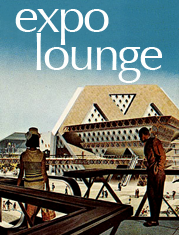 Mid-century fashion, vintage pop culture and retro cool... from Expo 67 and beyond. A Noxzema jar from the 1940's. Noxzema skin cream was invented in 1914 by a Baltimore pharmacist named Dr. Bunting. Originally called "Dr. Bunting's Sunburn Remedy", the earliest concoction was a combination of medication and vanishing cream sold as a treatment for sunburn. For the first 3 years, Bunting did all the mixing, heating, and pouring of the product himself. 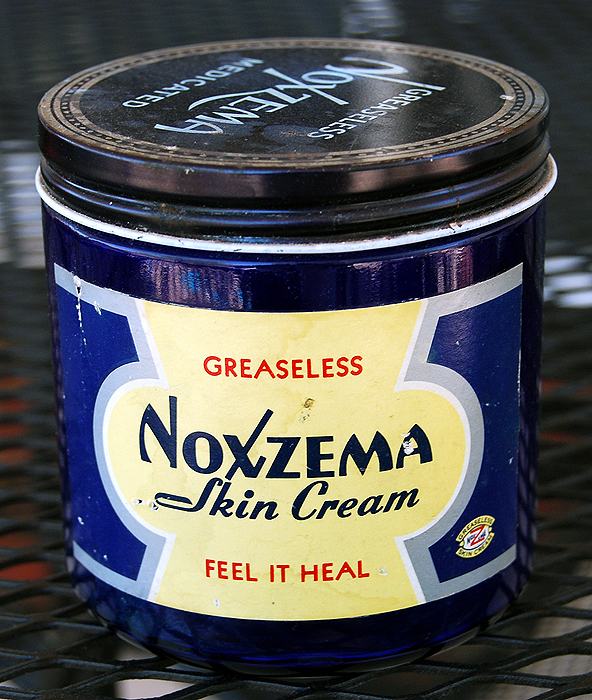 Legend has it that the name Noxzema came from a satisfied customer who exclaimed, "You knocked my eczema!" 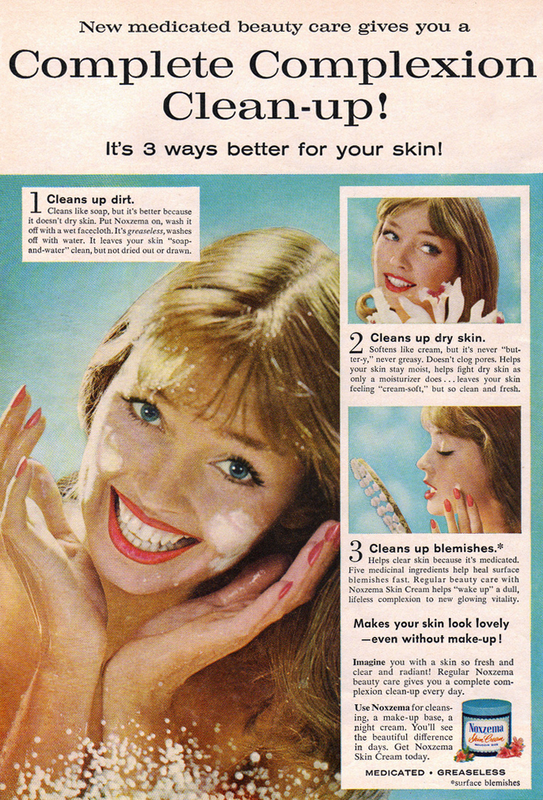 An ad from the 1940's stated that Noxzema was "wonderful for chapped hands, too." The first Noxzema factory opened in 1920, in Baltimore, with the slogan “the miracle cream of Baltimore”. Demand grew steadily as the years progressed and by the 1940's, Noxzema had achieved national popularity through radio and print ads... There was even a Noxzema blimp! This ad from the 60's suggested using Noxzema under makeup or at night. In the 1950s, the Noxzema product line expanded to include other personal care products such as shave cream, suntan lotion and cold cream. In 1960, the Cover Girl line of cosmetics was launched, backed by an advertising campaign that used actual magazine cover girls enthused by this "glamorous new makeup". Cover Girl cosmetics touted the inclusion of Noxzema's medicated ingredients in its formulas. 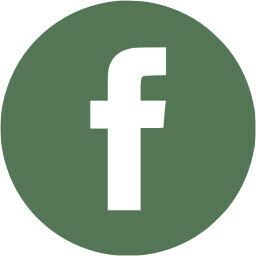 The Noxzema company changed its name to Noxell in 1966. 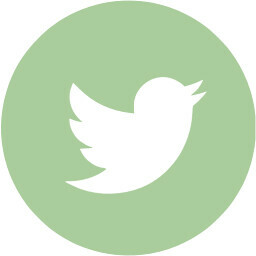 In 1989, Noxell was acquired by Procter & Gamble. Noxell had remained in the hands of the Bunting family until this merger. 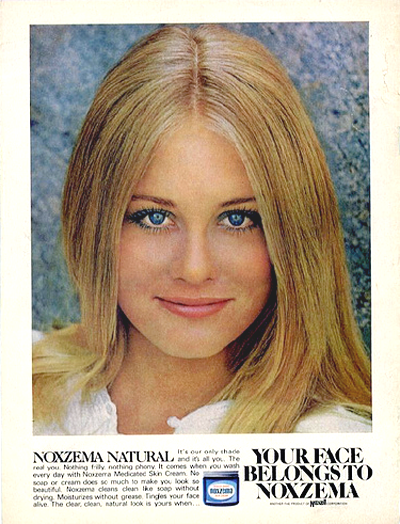 A Noxzema ad from the 1970's, featuring a young Cybill Shepherd. Noxzema owes its distinctive fragrance to the inclusion of camphor, menthol, and eucalyptus in its formula. Together with the ubiquitous blue jar, they have been Noxzema's hallmarks since 1914. An early 70's commercial for Noxzema shaving cream, with Farrah Fawcett. I love the smell of Noxema. Especially in the summer. Childhood memories of having it spread on my sunburn. 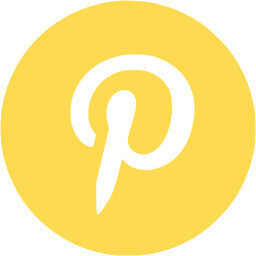 I've always loved it. Feels so delightful.